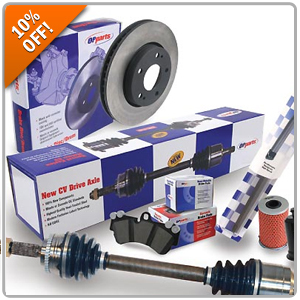 This July Fourth we're offering 10% off all OPParts for your vehicle. Have an upcoming DIY planned? Shop OPParts within our catalog for the OE replacement parts you need. Enter promo code OPPARTS during checkout. Offer valid through July 6th.